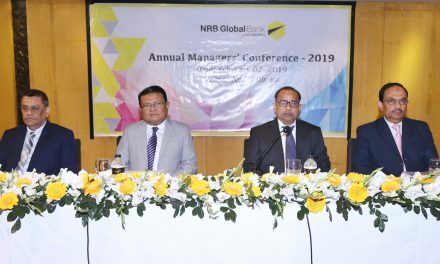 Managing Director (CC) of NRB Global Bank Md. 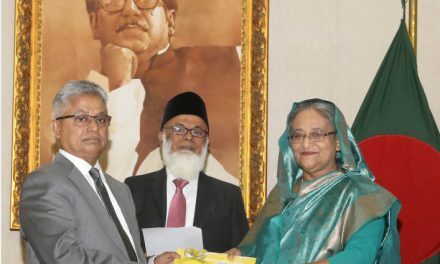 Golam Sarwar presenting a flower bouquet to Ahmed Jamal on being appointed as Deputy Governor of Bangladesh Bank. 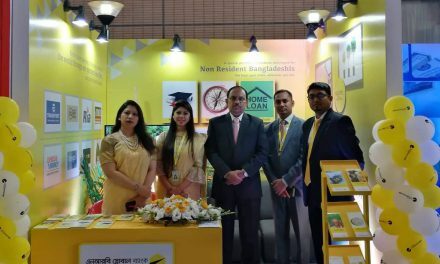 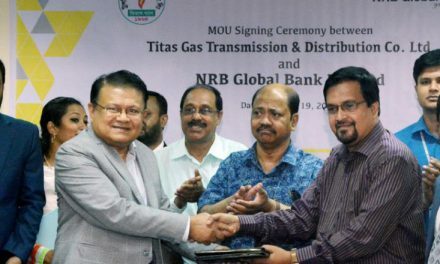 Deputy Managing Directors Kazi Mashiur Rahman Jayhad and Mohammad Shamsul Islam were also present on the occasion.